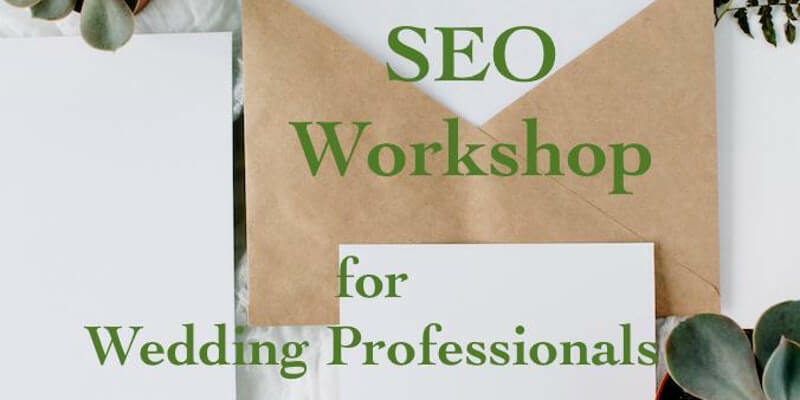 SEO Workshop for Wedding Professionals from Preeti Moberg! Preeti Moberg’s SEO Workshop for Wedding Professionals is coming this January and February- don’t miss your chance to sign up. Preeti Moberg, who you may know from The Big Fat Indian Wedding began working in SEO in 2008. She’s done link acquisition, content management, SEO strategy, and social media marketing over the last several years. She’s seen the black, grey, and white of SEO and worked with development teams and small businesses. Receive a 15% discount using the promo code: PREETISPEEP by December 25!